It's my birthday today! So I'm giving away presents. 5 people can win one roll each of Retro Owl Duck® Brand Duct Tape. I'll even autograph the rolls. 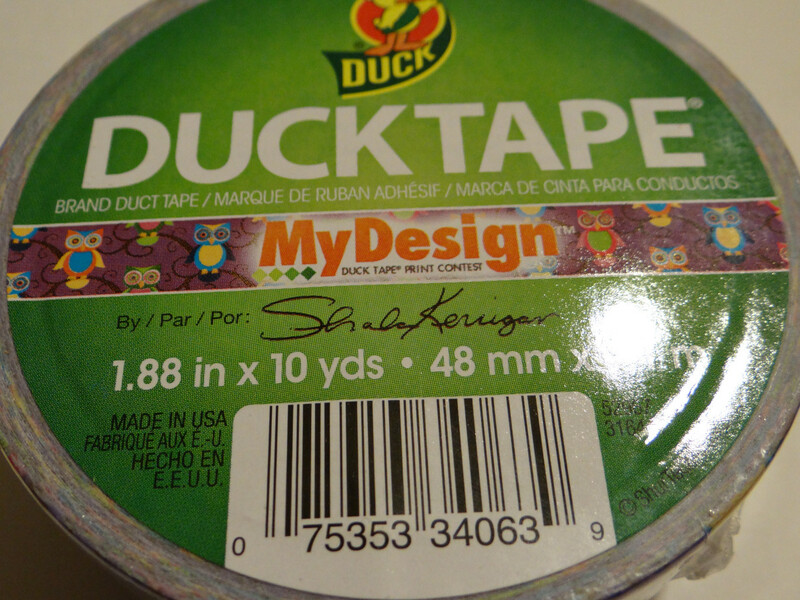 I'm sorry, but because of shipping costs, this is USA only. So how do you enter? Leave a comment. It's that simple. Make sure you give me some way to get in touch with you if you're the winner. Email address or Ravelry name will do nicely. This giveaway will start today, May 16, 2013 and end on my husband's birthday- June 12, 2013. Winners will be drawn randomly by The Amazing Turnip Girl. I did everything lady. FB page like, Pinterest and sharing on my FB page which in the URL where I posted. Happy Birthday! This is a pretty sweet deal, it's your birthday and you're giving us presents! Happy Birthday, Shala! I LOVE your Owl tape and I have already bought and used a roll on my son's transport chair!!!! I will have pictures posted on my Facebook page shortly! But, as I can think of a few other places to use it, yes, I'd like to win a roll!!!! Happy Birthday! I followed your FB page. I love this design!! Happy Birthday!! Hope your day goes great!! 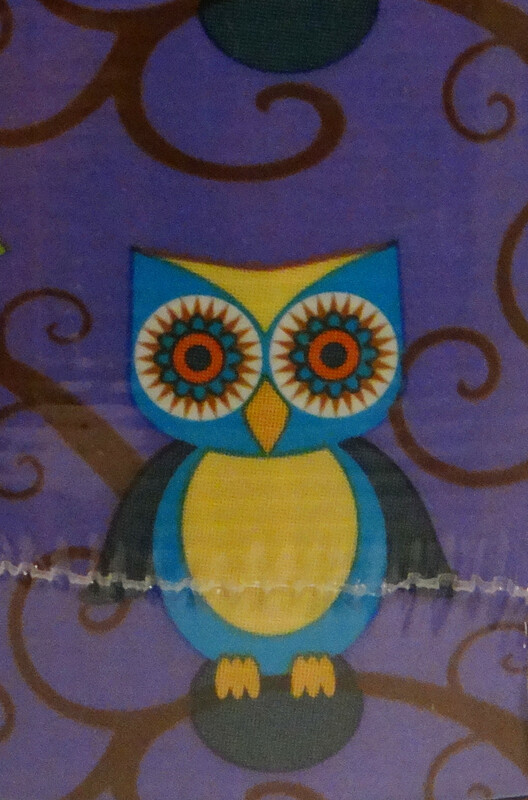 I really want to visit Alaska and great job on the design of the Owl Tape!!! me!!! So awesome your doing this! Happy Birthday! Love your mandalas, their so much fun to color! I have seen random duct tape before but never the owl design, just brilliant! Happy belated Birthday! 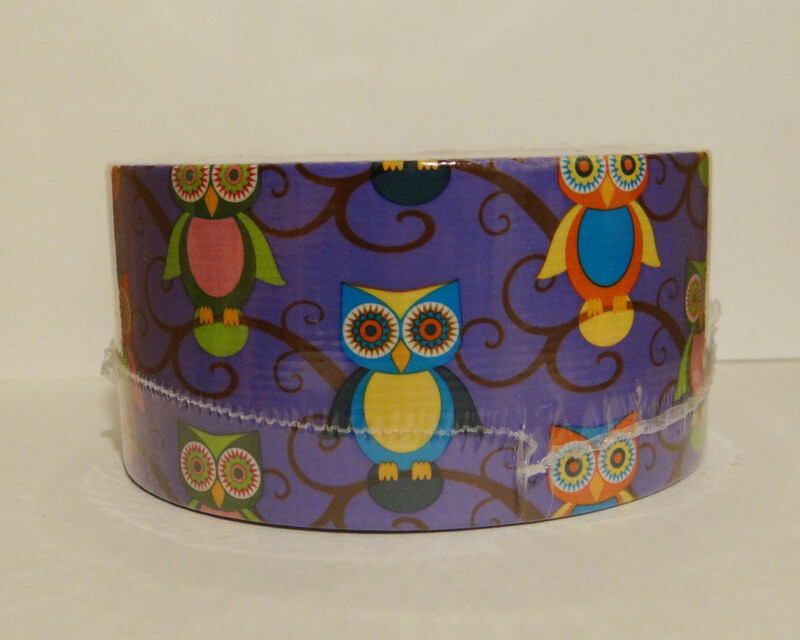 Oh my gosh i love owls and duct tape so much and i cont believe that there is owl duct tape now! I hope you have a happy birthday!!! Thanks for the chance to win, I love this design and congrats again on winning!